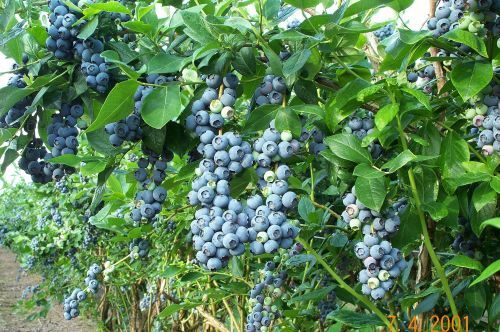 Very vigorous with heavy crops of slightly smaller fruits, the fruits have less of a bloom that other varieties. Crops well all over Europe, with very good disease resistance. Ripens mid August.